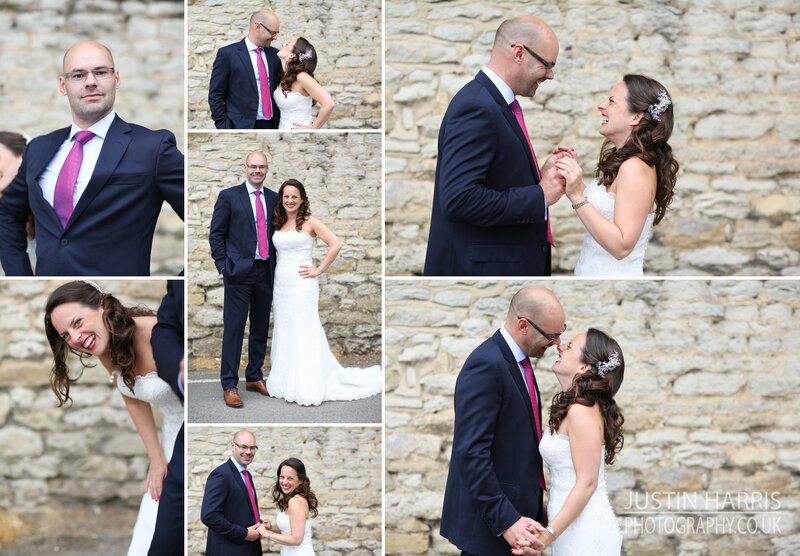 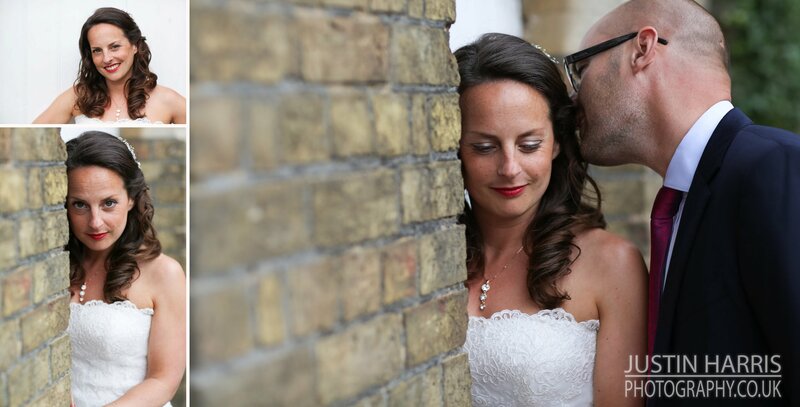 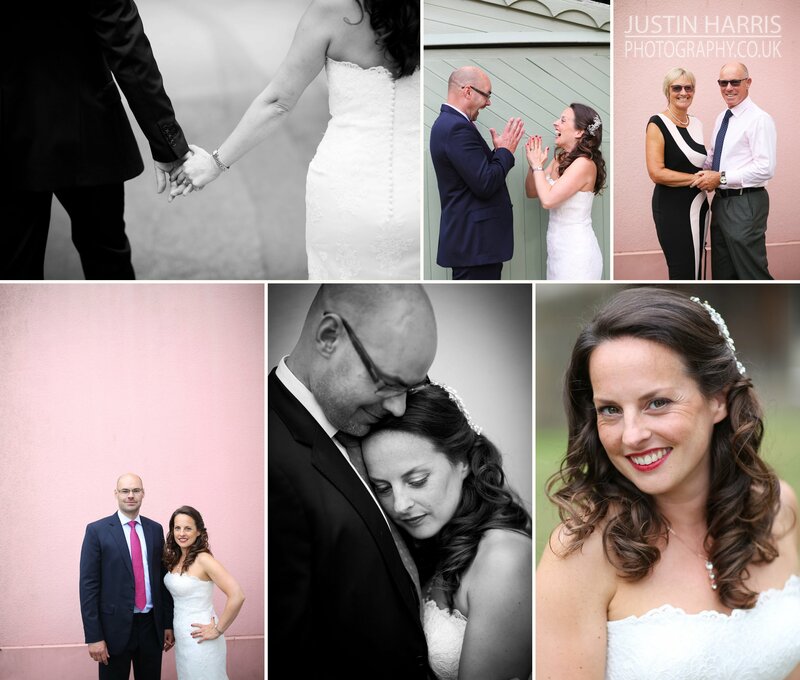 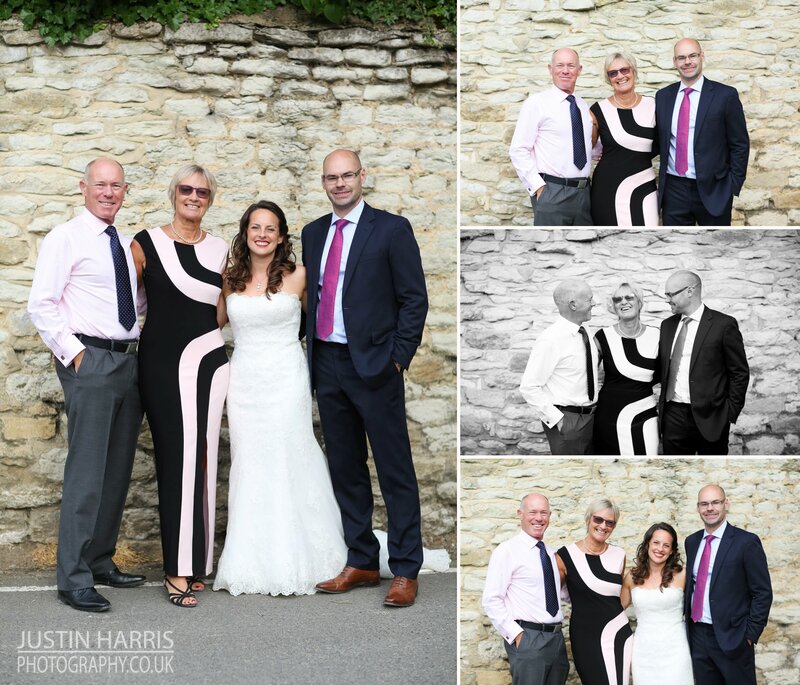 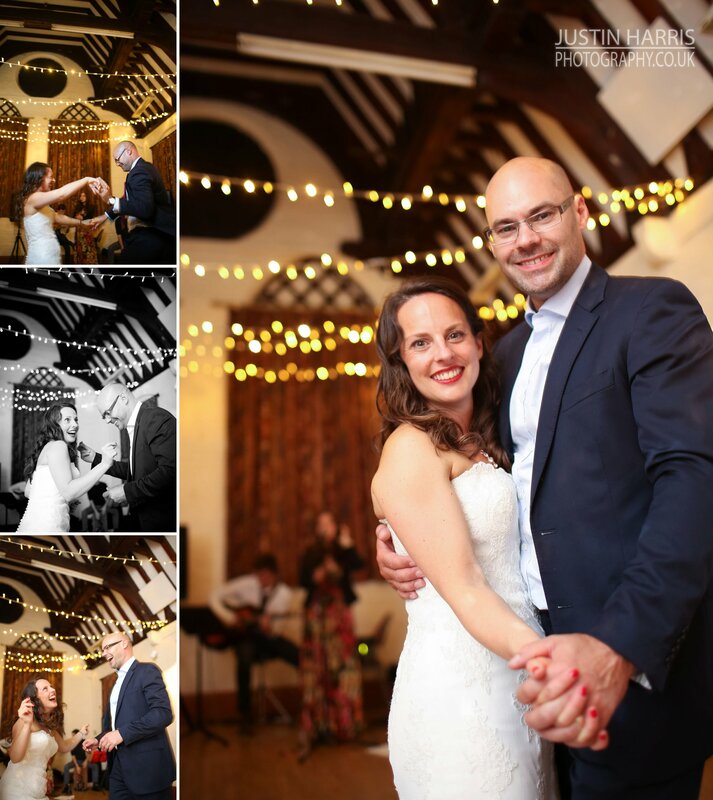 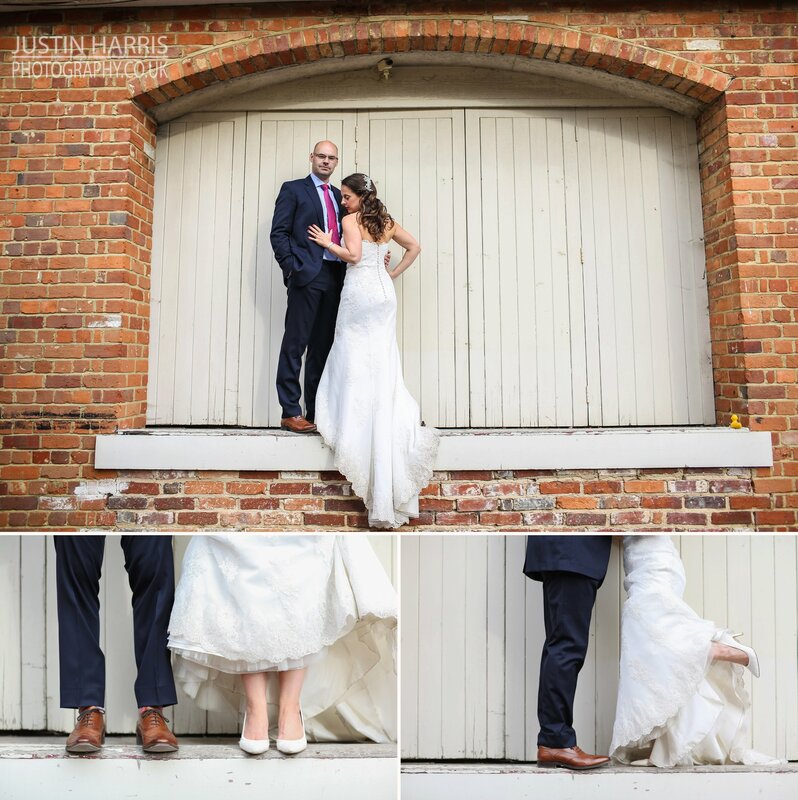 Jo & James had been best friends for 14 years before they finally got together & it certainly showed on their wedding day! 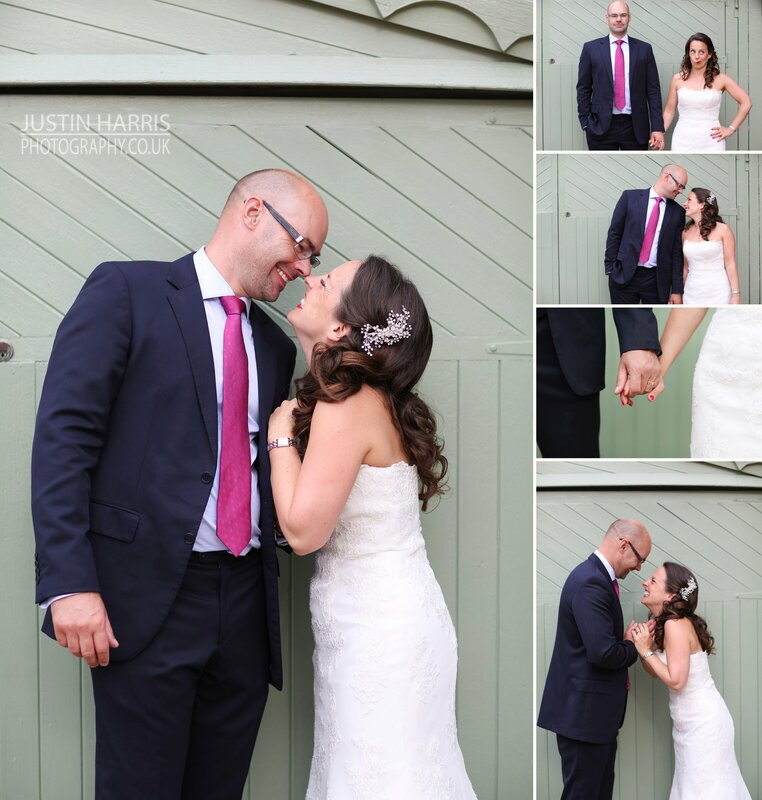 A more fun, friendly & relaxed couple you could not wish to meet. 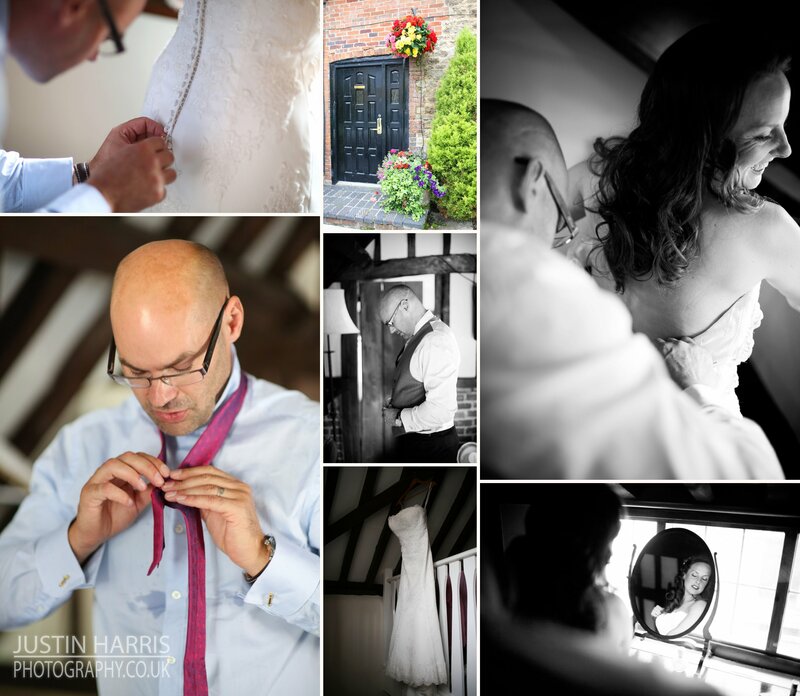 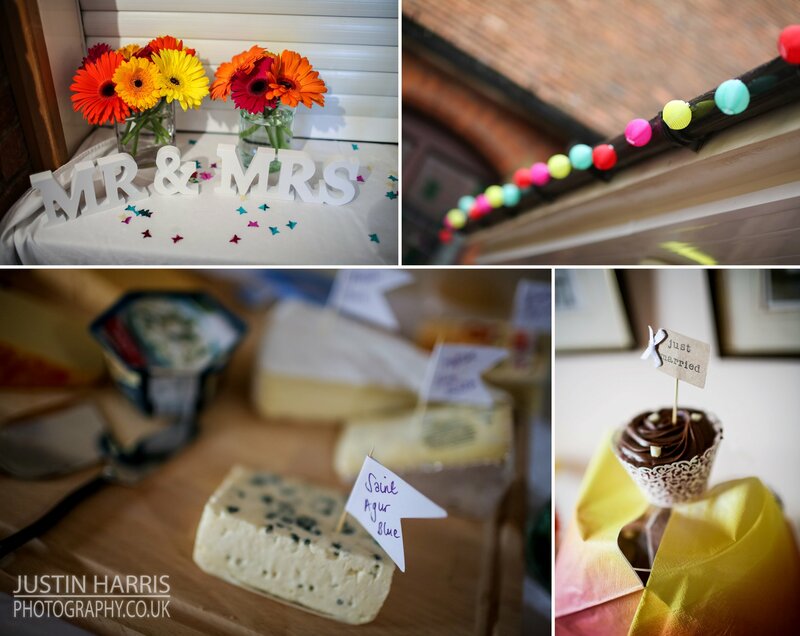 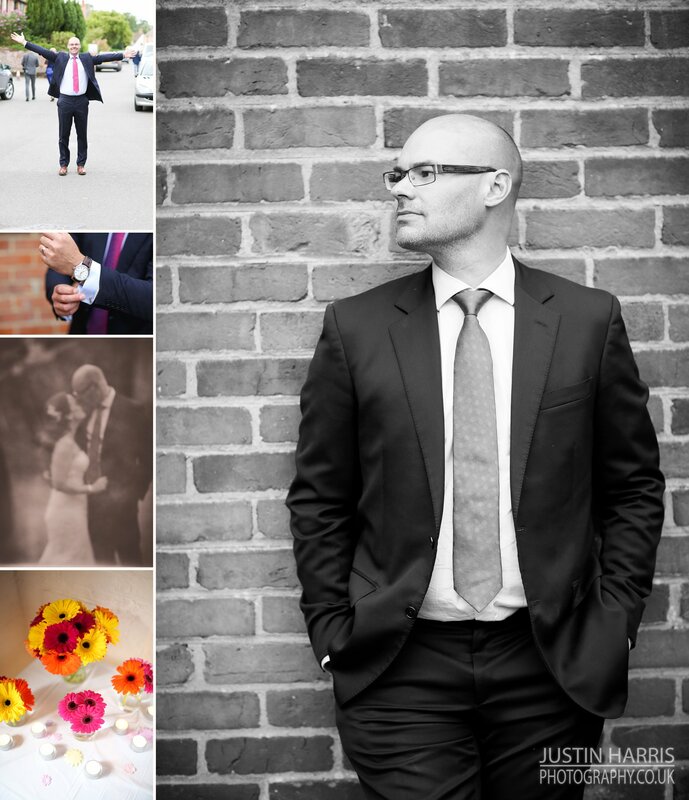 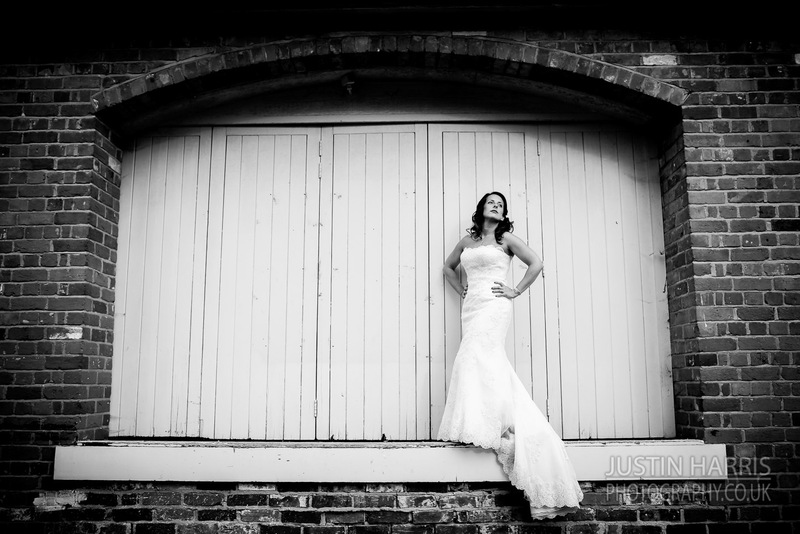 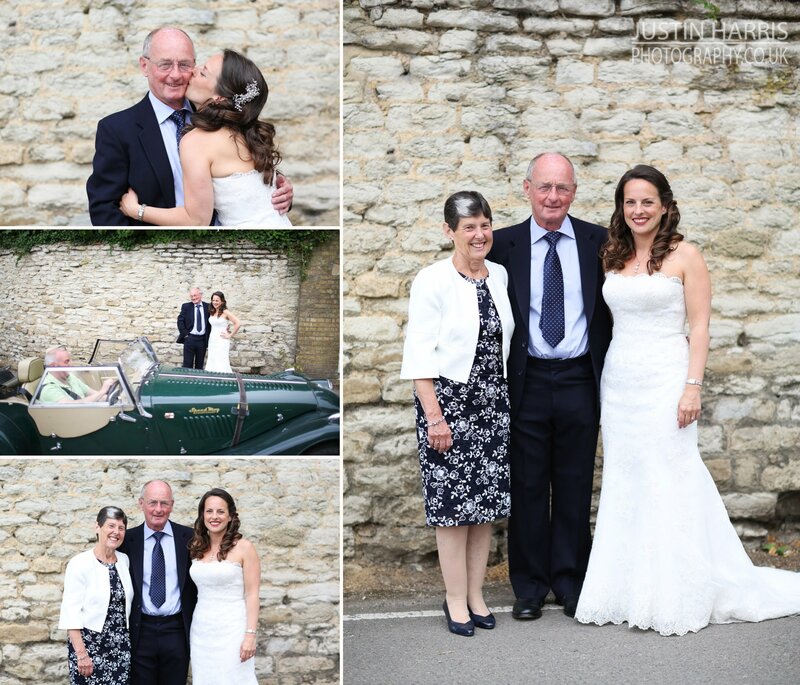 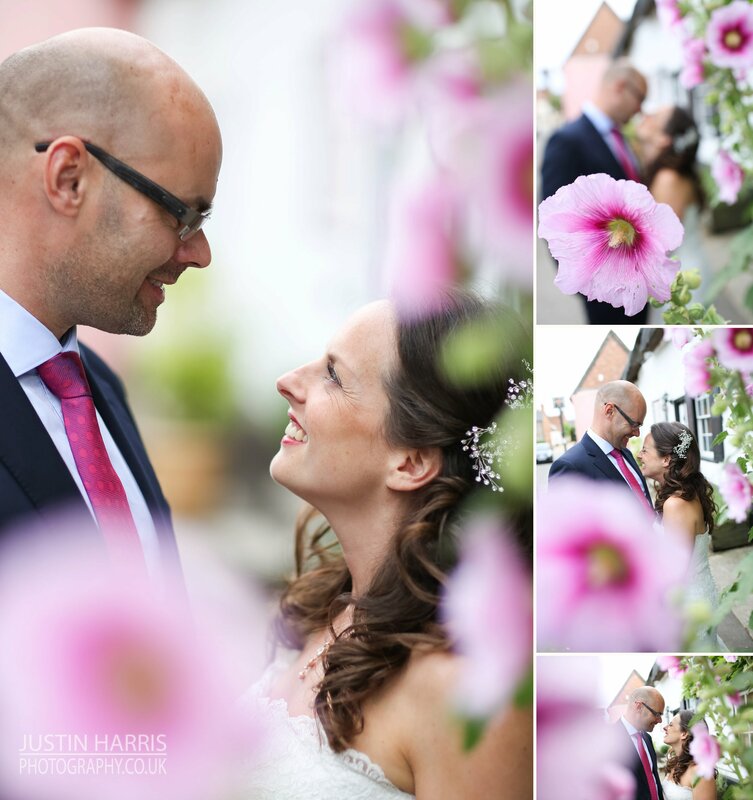 After a small ceremony in Yorkshire they had their reception a few months later in Dorchester on Thames. 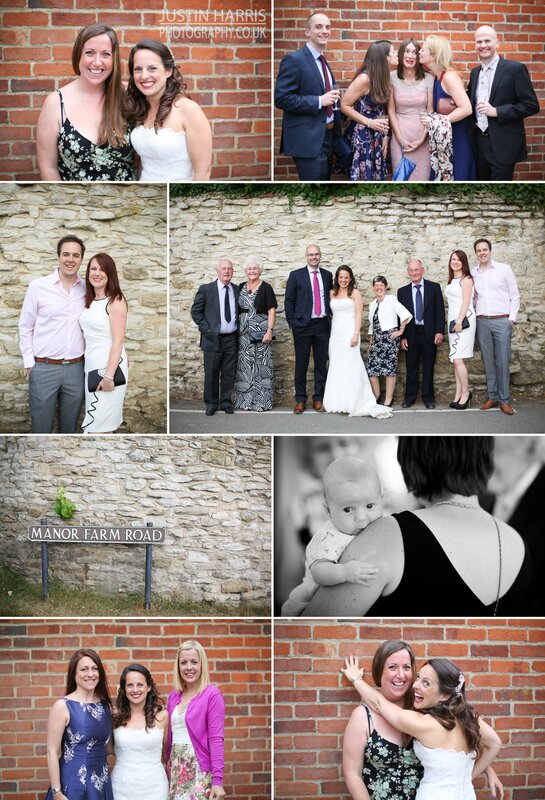 What a pretty little village it was & such a lovely day! 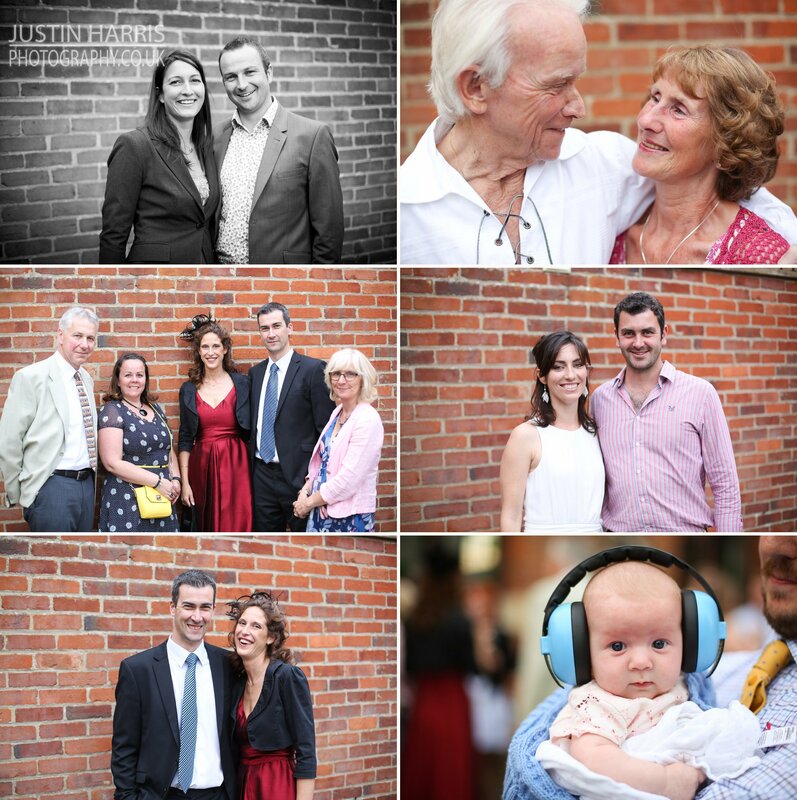 With the wedding ceremony out of the way everyone was able to just concentrate on having fun! 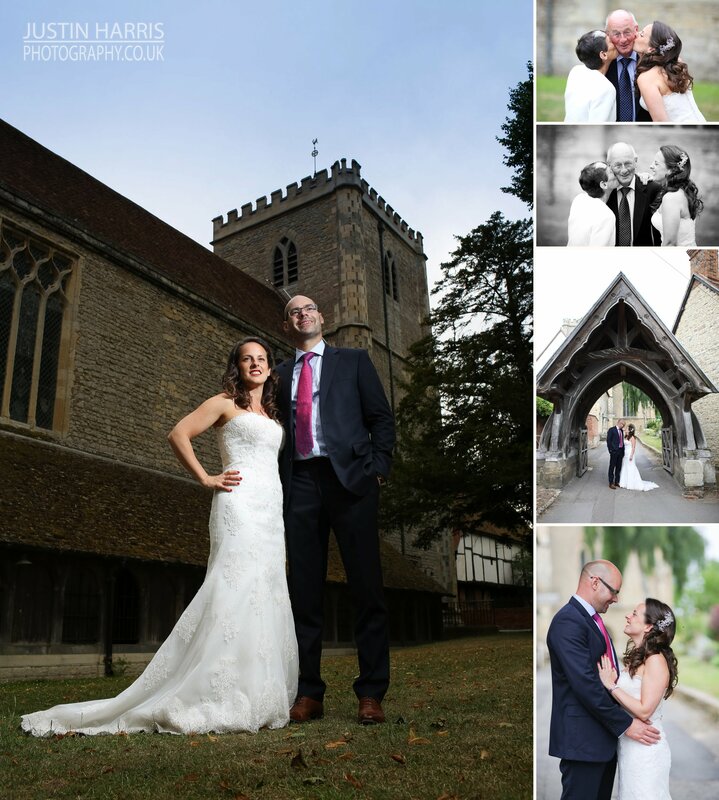 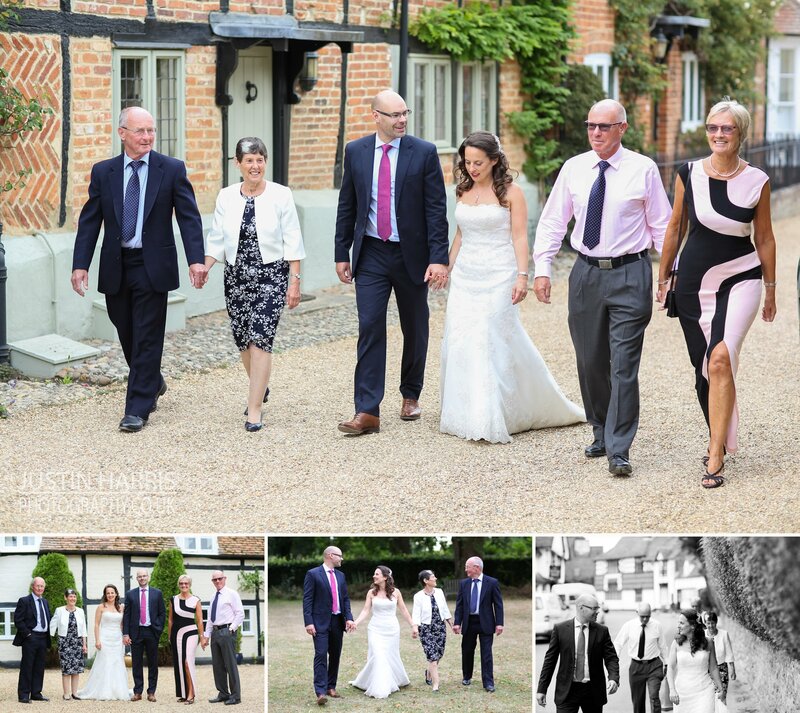 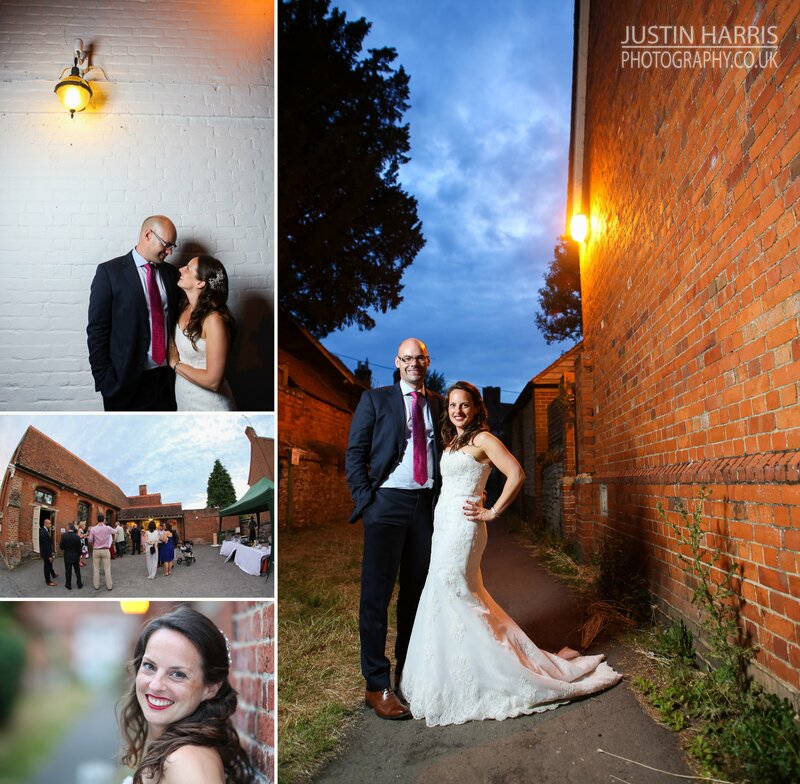 We walked around the village photographing the happy couple with their parents creating some lovely family & wedding group shots. 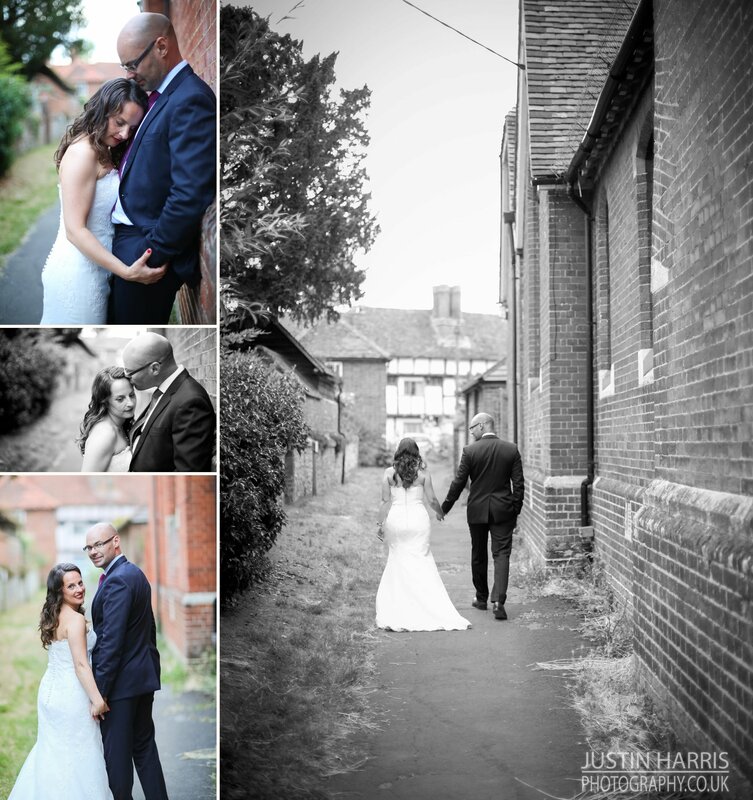 Then we had a little bit of a wedding photography shoot with the couple. 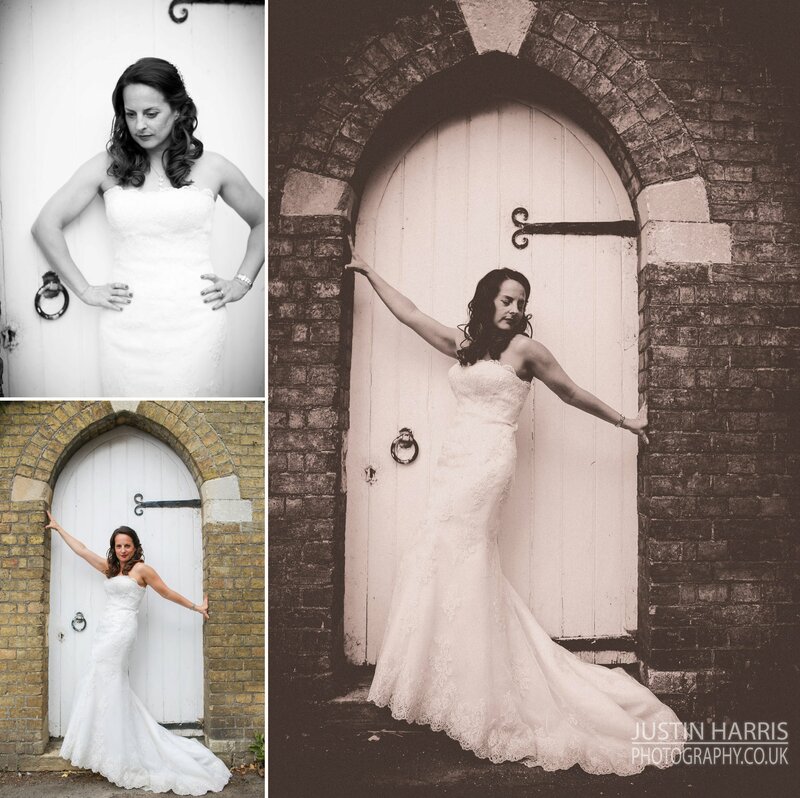 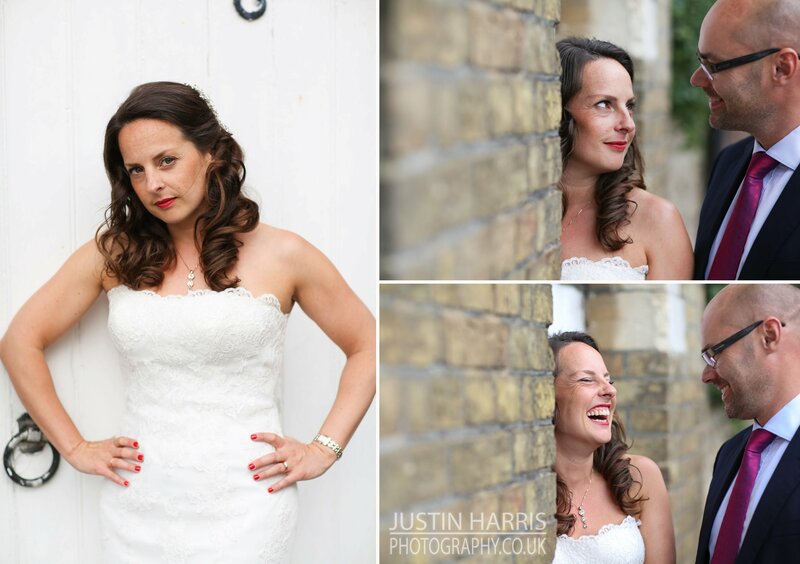 My fashion photography crosses over lovely into these sessions & again Jo & James fun personalities shone through & helped create some amazing & lasting memories! 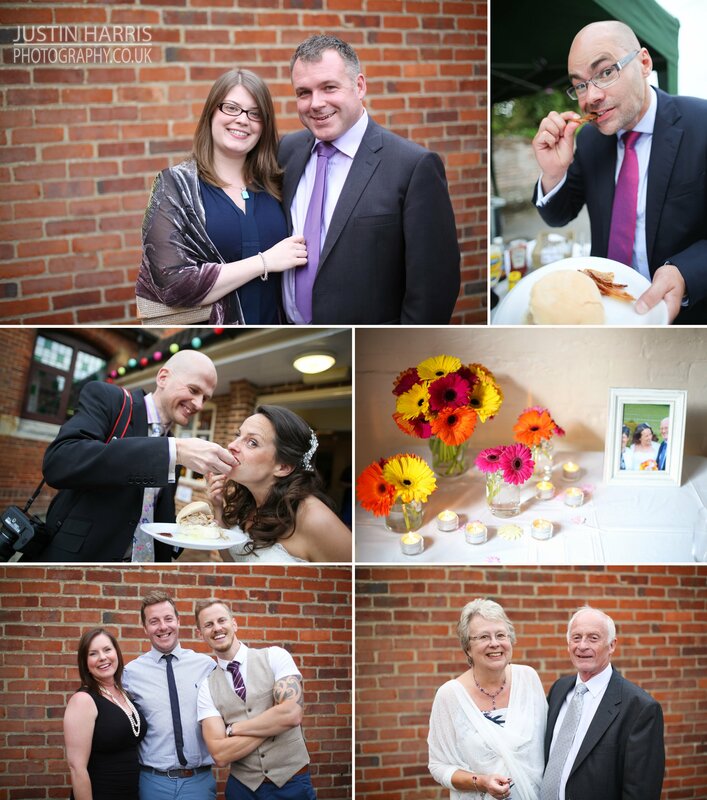 The reception was a hog roast & lots of dancing with lots of friends & family!